Say hello to Castlehaven’s newest 500 members - they will be living in our new wormery. The Tiger Worms will have a positive impact on the environment by using up Castlehaven's kitchen waste and compost. The new editions have a varied diet and enjoy vegetables scraps, tea bags, coffee grounds, human hair and even the dirt found in your vacuum. However, they do not enjoy citrus as they find it too acidic. 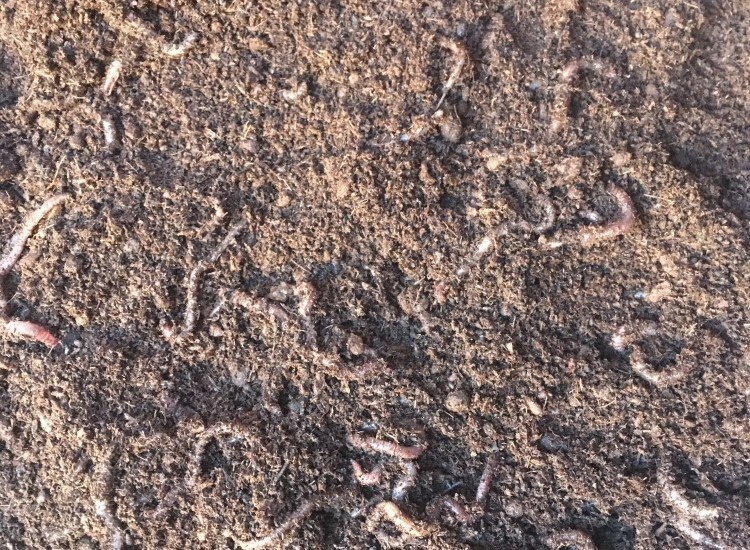 The worms will live in our Horticulture Hub and will also serve as a great education tool for the Littlehaven Nursery.